Michael Rother: Harmonia, Neu! 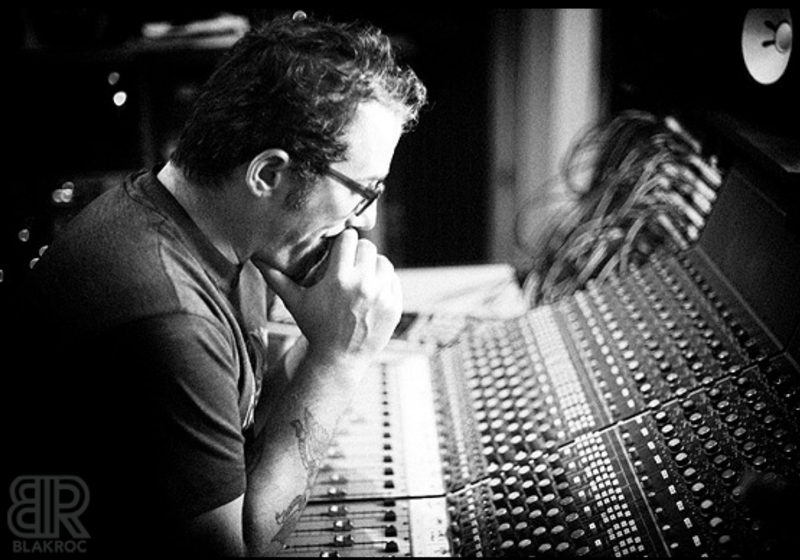 | Tape Op Magazine | Longform candid interviews with music producers and audio engineers covering mixing, mastering, recording and music production. Harmonia's five LP box set, Complete Works, contains all the released material of this fascinating German band from 1973 to 1976, including their 1976 collaboration with Brian Eno and four unreleased tracks (Documents 1975). 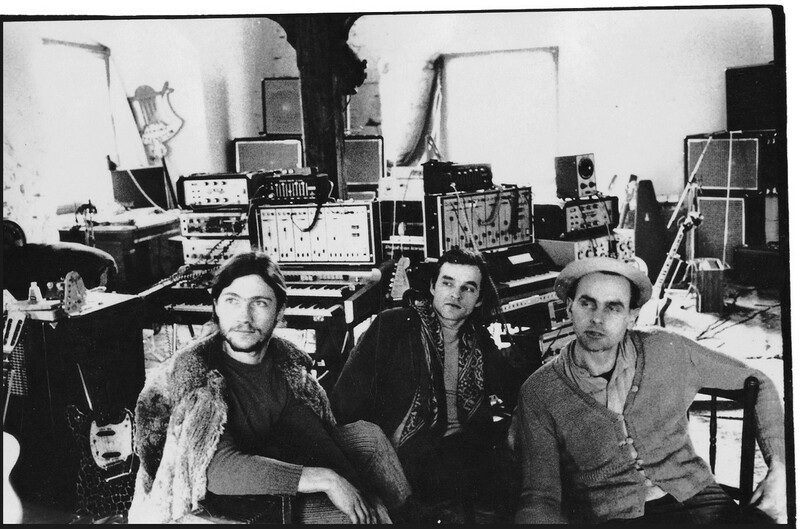 Harmonia was Dieter Moebius and Hans-Joachim Roedelius, of the sublime electronic-ish combo Cluster, as well as Michael Rother (of the propulsive combo NEU! and later solo adventures). The box set includes a lush 36-page booklet, a live poster, and pop-up artwork presenting the Harmonia headquarters in Forst, Germany. I chatted with Michael Rother about his days in Harmonia and more. How did Harmonia end up forming? Neu! was more like a project with Klaus Dinger and I. We didn't even consider ourselves a band. Being a duo, with Klaus on drums and me on guitar or bass, we couldn't play live at all. We tried two concerts as a duo, and I used a cassette player to add some backings, like water or bowed bass. People were furious. They said, "That's a lie. It's not live." We were both quite unhappy with the situation, and we looked for other musicians but we were not successful. Nobody really fit into our idea of music — this fast forward, running kind of music. Then we had this offer from United Artists UK; they released our first album, and it was a sort of an underground success. So they sent someone over to Dusseldorf, and the guy invited us to do a tour. The problem was how to put the Neu! music on stage. That's when I remembered the Cluster guys. I knew Cluster from 1971, from when I was with Kraftwerk and we did a concert together in Hamburg. We'd stayed in touch, loosely. I had this one track from their album, Cluster II, a track called "Im Süden," which appealed to me because I noticed some similarities I could relate to in the harmonic, melodic approach on that track. It was four open strings on a guitar, repeated over and over with interesting processing. I contacted them and they said, "Come on over." I took my guitar and drove to Forst, a three-hour drive, and I jammed with [Hans-Joachim] Roedelius. I immediately recognized the possibilities. I fell in love with the combination of the fuzzy sounds he did on his piano, with all kinds of treatments, and delay, and distortion. Amazing. That was the first harmonic, melodic instrument I connected with. Klaus was a fantastic drummer. But being able to move around in space with the piano and the guitar — that was so beautiful. I decided to leave Dusseldorf and Neu! behind. That was when Dieter Moebius joined in, and six weeks later I moved to Forst. It was really love at first sight; a musical love, and also a love of the landscape. I've seen some of the photos. Looking out of the window, over the river, over the fields, and the soft hills in the back. No human structure in sight. This is so special. The music was first, the most important factor by far, but the lifestyle — coming from a city like Dusseldorf — all my life I'd lived in houses, normal flats, and then I arrived in this open space. I did not join Cluster; it was the two individuals. They, of course, were very different in character, as well as in their musical visions and what they contributed to the sound. Were you all living in the same building? Yes, we shared one kitchen, one bathroom, and each had our own private space, like a room or two. But the only room that was really heated was the kitchen. Money was also an issue. The Cluster musicians were extremely poor; they made very little money. Neu! was a bit successful — it helped solve some problems for Harmonia. We went into the forest to collect wood. What went into putting this new Harmonia box set together? It was a lot of work. I invested many weeks of work in the spring, but I was absolutely determined because Harmonia was always so close to my heart. It was a very important phase in my life. I learned a lot in the exchange with Roedelius and Moebius. If you draw a line from Neu!, to Harmonia, to my solo work, and on, I think it's obvious that Harmonia was a very important step. I was able to work further on the idea of this music in the exchange with them. The first Harmonia album, Musik von Harmonia, was self-recorded at the house where you all lived. What were you recording on? 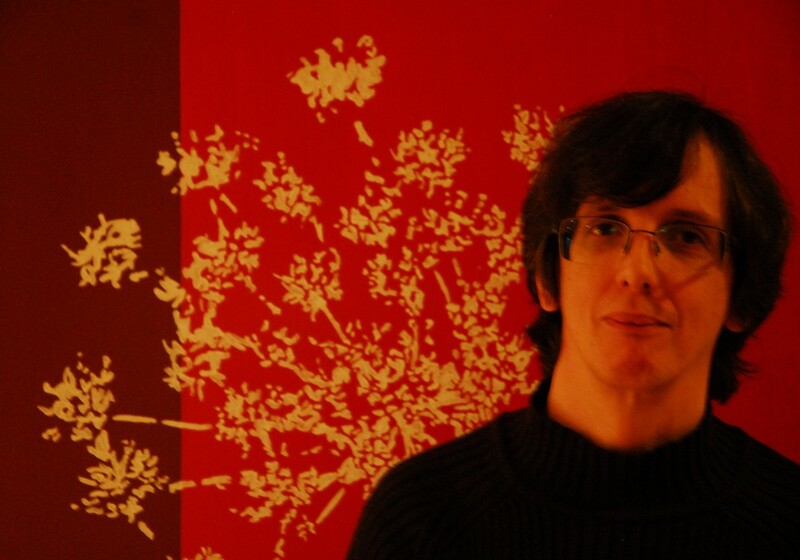 In Tape Op #85 we interviewed Joel Hamilton about working on the Blakroc project. Here's a bit more about his background.